New Balance Low-Cut Metal Baseball Cleat Just $34.99 Today Only! 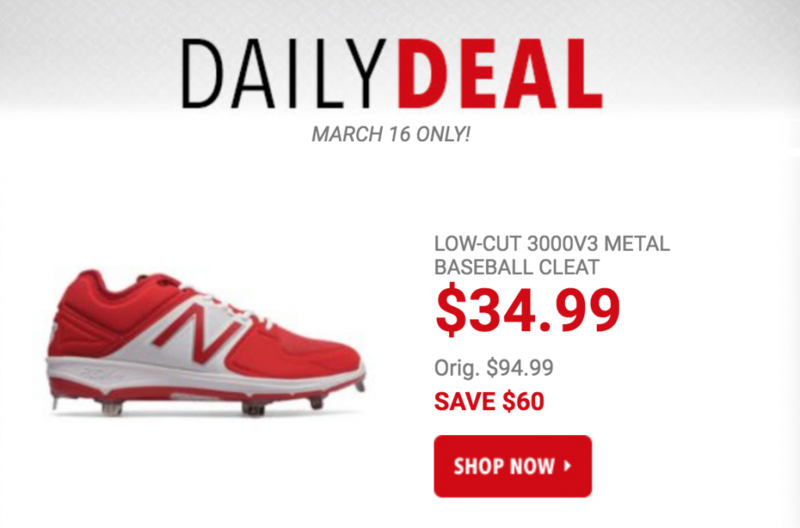 Today only, March 16th, you can get these New Balance Low-Cut Metal Baseball Cleat for just $34.99! (regularly $94.99) Spring baseball is in full effect, get the gear you need without breaking the bank. Plus. 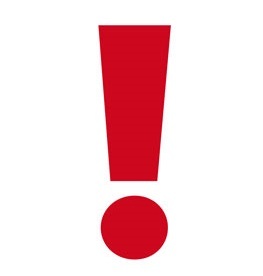 promo code DOLLARSHIP should drop shipping fees down to just $1.00. This durable 3000 cleat features lightweight REVlite cushioning that helps you stay comfortable through extra innings. And the custom midsole/insert platform helps give you more cushioning in the heel.